When planning a corporate event we can offer a wide variety of in-house catering including a private chef and waiting staff to make your corporate dining experience one that both you and your clients will remember fondly. With the assistance of various events management companies in Aberdeen we have acquired contracts for a number of functions. Many of these events are situated in large marquees in Duthie Park and Hazlehead Park with numbers in excess of 800. Our clientele base for events of this calibre include major oil companies such as Shell, BP, Wood Group, Total and Chevron Texaco. 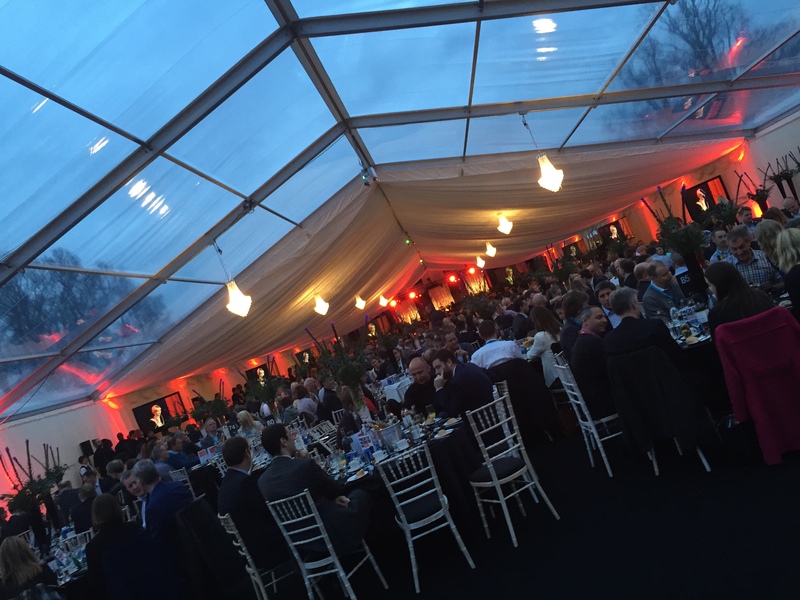 These companies use the marquees for many events and also allow charities such as Clan House and Friends of Anchor to use the marquees for charity events, which we take pride in catering for. "Thank you for your support over the past years. I have no doubt that my new role will allow me to build on our good relations and friendship and that we will remain in contact." "A huge thank you to you all for your contribution in making the Talisman event at Drum Castle such a success. I have received comments that the food was 'fabulous' and 'exceptional' you can't get better than that!"